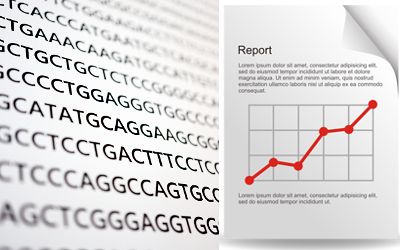 Turn your raw sequence into analyzed data. 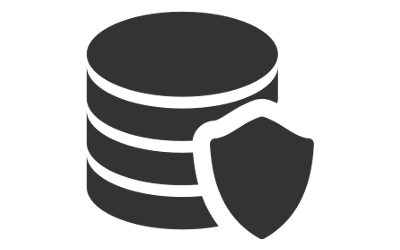 Safely deposit your metagenomic data for public reference. 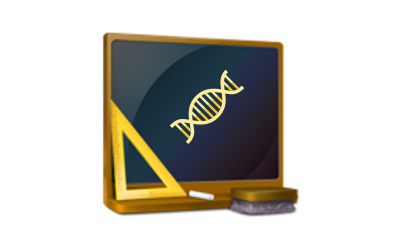 Teach advanced bioinformatics tools with a shallow learning curve. This project is funded by the NIH grant R01AI123037 and by NSF grant 1645609 and uses the Magellan machine under Contract DE-AC02-06CH11357.